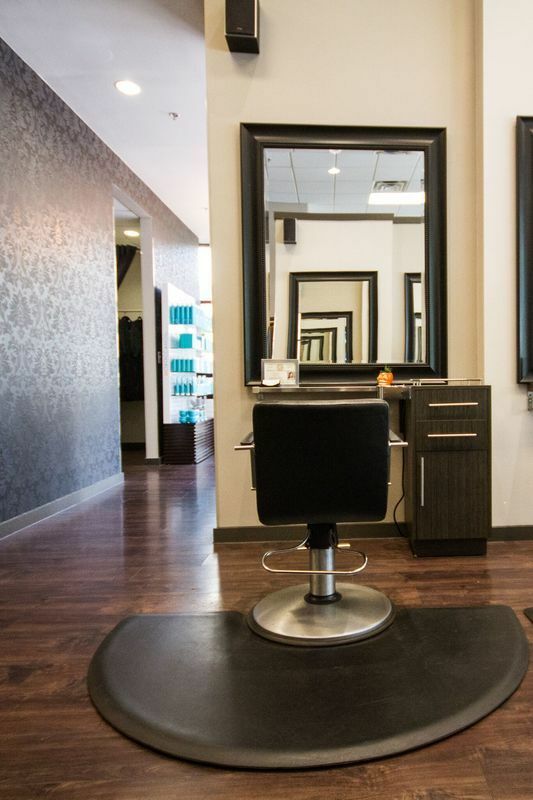 The Salon at The Domain has been creating beautiful hair for over 7 years. 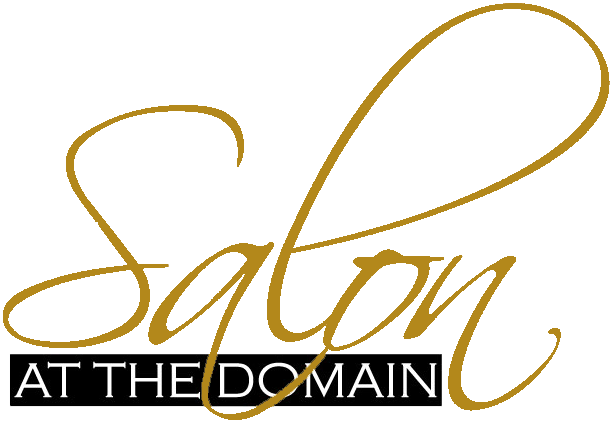 Located in The Domain, we offer the quality and style that you have come to expect. We believe that a good hairstyle should be something everyone can and should have. We strive to create a friendly comfortable environment where you can feel at home while receiving the best service possible! We look forward to having the opportunity to give you good hair! 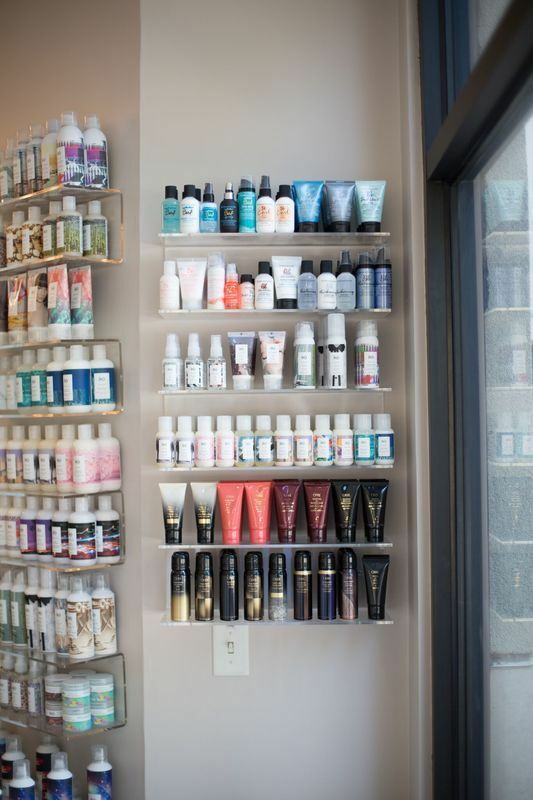 Our highly trained professionals are looking forward to the opportunity of giving you great hair. We offer cutting and coloring hair services, barbering services, facial waxing, eyebrow shaping, make up, and wedding services.